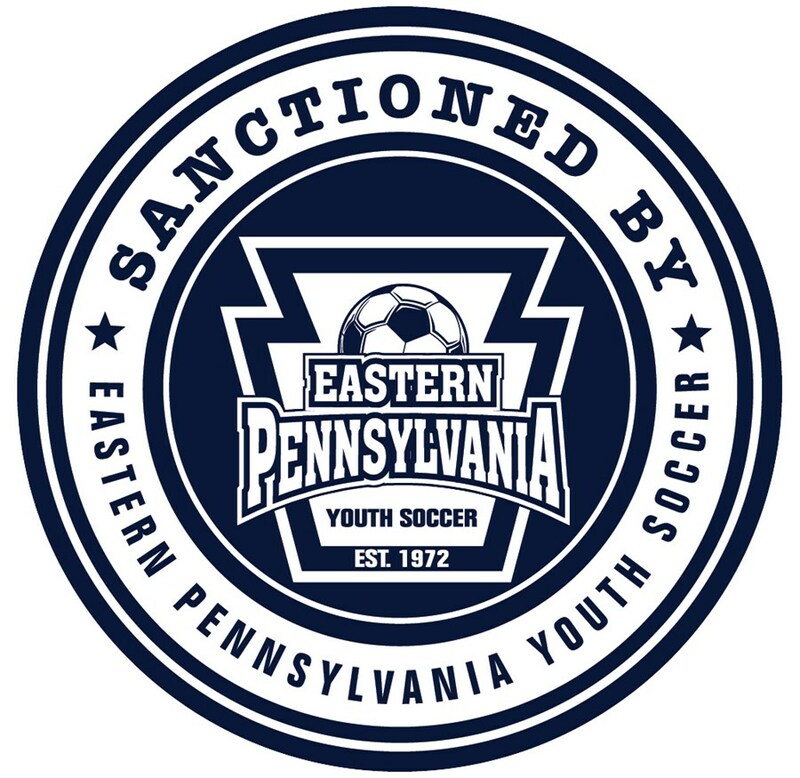 For a complete list of Eastern Pennsylvania Youth Soccer sanctioned tournaments click here. If you would like to begin the application process for a new tournament, click Online Applications, below. Then select the "Register New Tournament" button. If you have already registered and would like to complete your application, click Online Applications, above. You will need your email address and PIN number. A Post Tournament Report must be filed with Eastern Pennsylvania Youth Soccer within 30 days after the conclusion of the tournament. Failure to file a report shall preclude the tournament from receiving sanction for any tournament for the following seasonal year(s) until the report is filed. Click here for Eastern Pennsylvania Youth Soccer Guidelines for Hosting a Tournament or Games. For more information on tournaments contact Cody Pearson at Eastern Pennsylvania Youth Soccer at 610-238-9966.